I have that Love-Hate relationship with "Rainy Days". It's making me feel happy and sad at the same time. There are times that I'm super ok with it, I find it comforting and relaxing too. But also, there are times that I super hate it lalo na may pa thunder and lightning sa taas. But also during the rainy season, I\ve noticed na mas mabilis ako magutom, Kayo din ba? or OMG don't tell me ako lang ang nakakaramdam nito? That's why I make sure I am well-prepared stocking up foods at home bukod sa it's a must during this bagyo season. 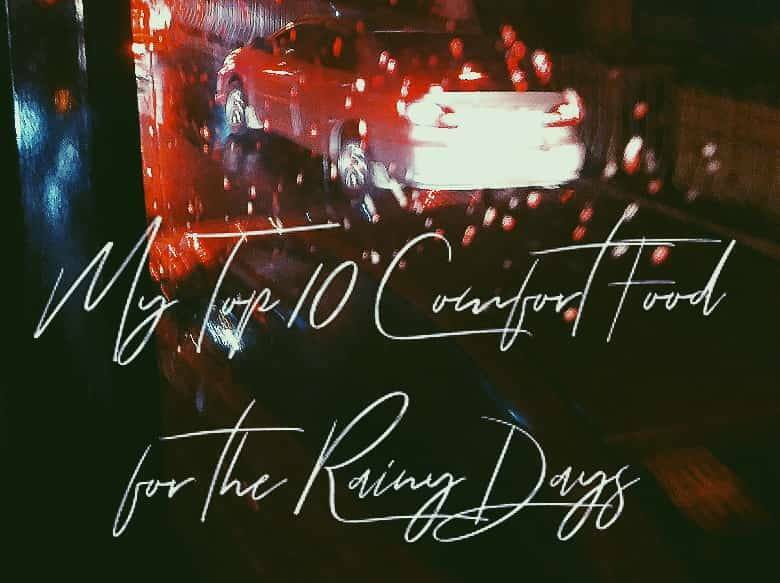 Being a mom of 3, I should be armed with few tips and tricks to keep my kids warm, cozy and happy during tag-ulan and a big part of it it food talaga, diba? But this post is not about me being a mommy, timeout muna jan! Because for today, this post is a kind of get to know me better blog entry. For I'll be sharing you my darkest secret of all. 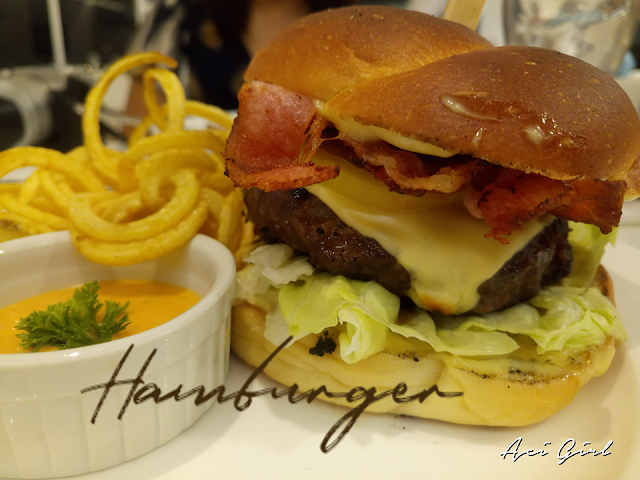 Being a takot magutom foodie in me. So this is it, I present to you my "Top 10 Pick Comfort Food for the Rainy Days. 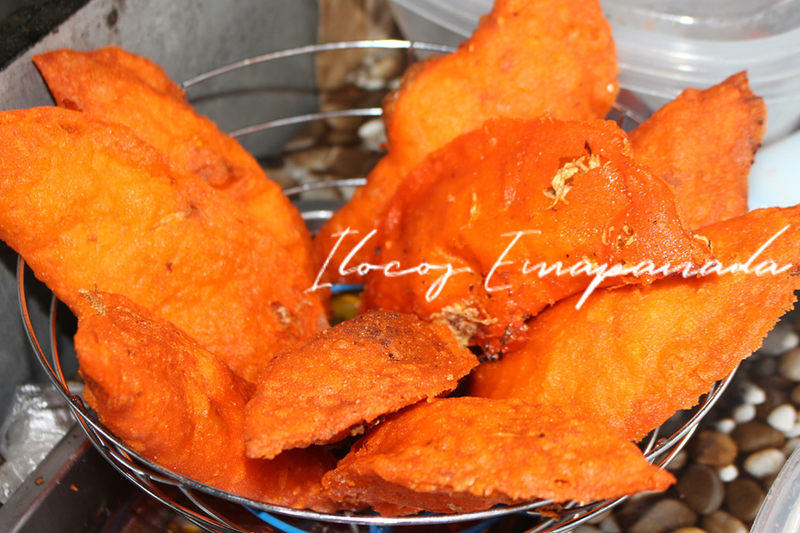 Ilocos Empanada: an Ilocano delicacy that is super filling and super sarap when served hot para super crunchy partner'an pa ng the best suka nila! P.S with egg dapat para mas nakakabusog. Comes with pale yellow and bright orange crust color varies depending on the which part of Ilocos you are buying. Sisig: is made from pig's head (face and ears) and liver chopped finely, seasoned and served in a hot plate. 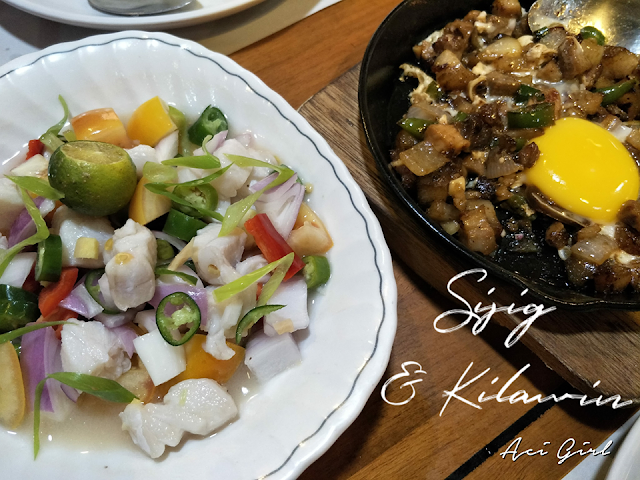 Sometimes I like sisig crunchy, sometimes I like it chunky. As for the Kilawin: I like it seasoned perfectly, a hint of spiciness and just right sourness in it. Dilis, Tuna or Tanigue I want it all. 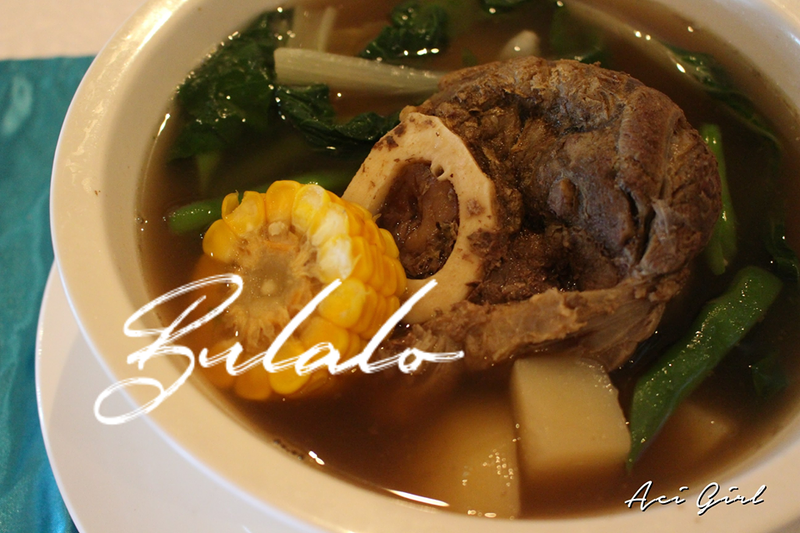 Bulalo: A hot delicious soup is always a good way to go during the rainy season. I like it with tons of cabbage. I also like it peppery and super tasty if possible. OMG, now I'm drooling recalling the Bulalo's I've had. Hamburgers: with melted cheese, beefy patty, crispy bacon, caramelized onion, and mayo garlic. PERFECT! 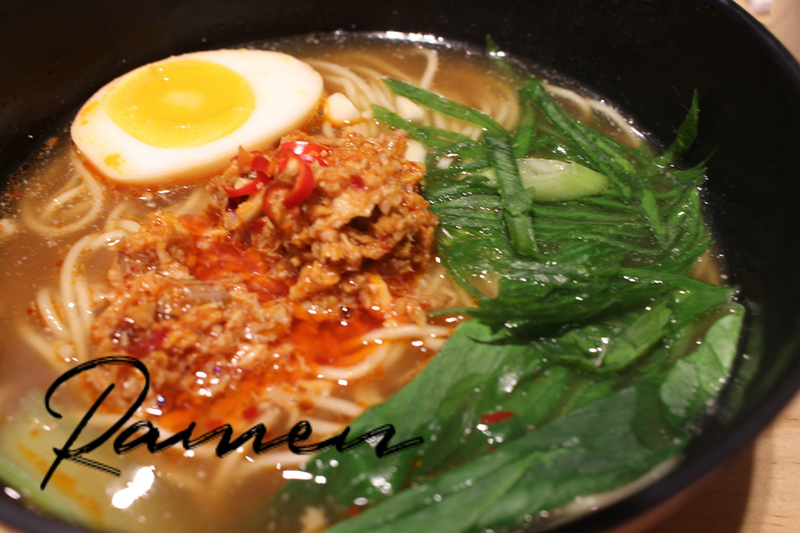 Ramen: always saves the day! Gourmet or Instant I'm up for it! But the First 5 of my list will take a little bit of effort. Requires going out and taking an extra mile. Yes, Ilocos Empanada pa more. And that Bulalo is Best tasting in Tagaytay. So the remaining 5 on my list are my super abot-kamay / abot-kaya walang kahirap-hirap comforting a foodie-in-me list that I am up too. Iba ang comfort and warmth na dulot ng Kape! 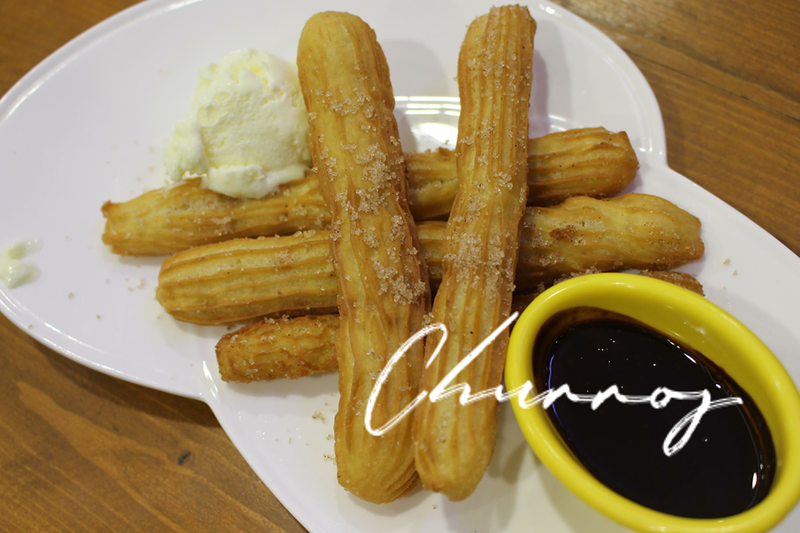 Churros: Buti keri ko to gawin and minsan may naglalako sa lugar namen. Kaya perfect sa maulang mornings. and or Pandesal: Yes easy peasy! And sa ating mga pinoy, Part na ang pandesal sa ating lifestyle! Behold, mga beshies... For this is the Top 3 on my list. 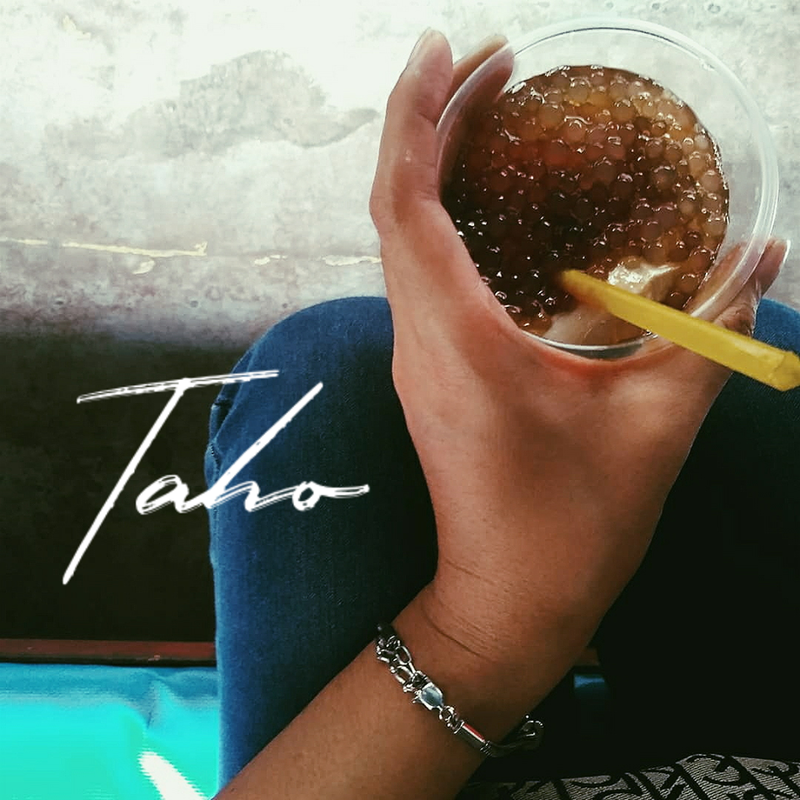 Thank you for our daily dose of Taho. Rain of shine si Manong Magtataho is always a shout out away. I like the almost silky texture of Taho served hot making it super fresh and madalas nga nakakapaso pa. Taho is made from Soybeans, an early stage of tofu ata if I'm right. Topped with syrup and sweetened tapioca (arnibal at sago) Yum!!! 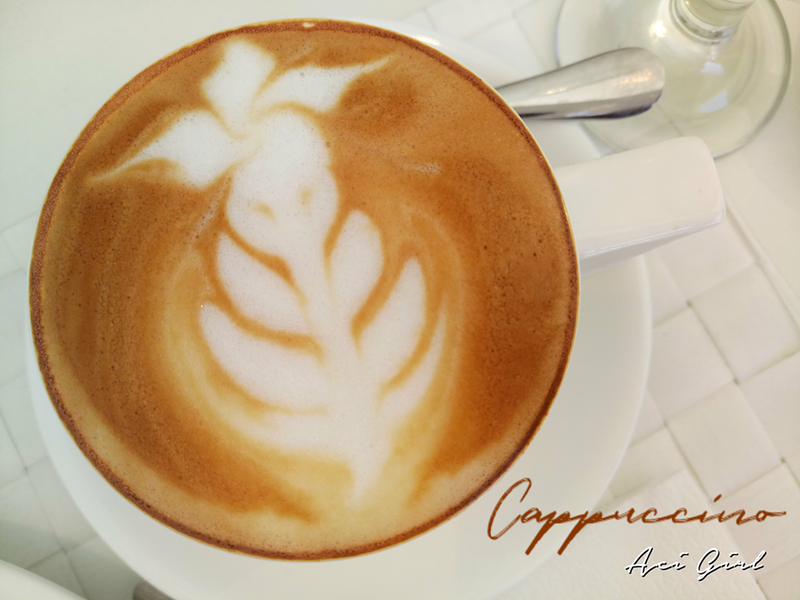 A Perfect Pick-me-upper! I am always on the lookout for every cafe's version of a hot chocolate drink. Most were forgettable and ilan-ilan lang talaga ang super ok. That's why I didn't expect much on instant and powdered chocolate drink mixes out in the market kasi nga kung sa cafe's so-so lang what more can you expect from an instant mix, right? But wait wag ka!!! Some are super good, like this one! "Goya Everyday Plus" from Goya! Yes, Chocolates on No.1 Spot. Kailangan ko pa bang mag explain? I am actually a chocoholic. 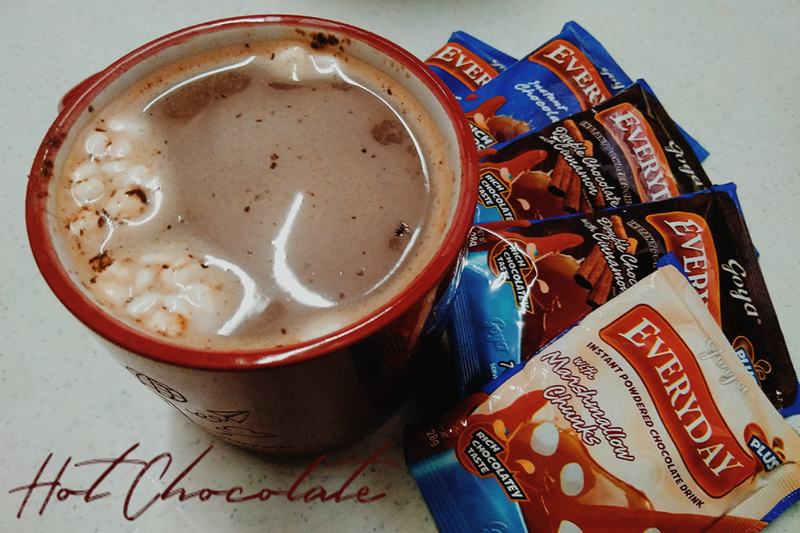 Halata ba sa the best hot chocolate drink hunt ko? This all started with my sweet tooth and my fondness for chocolates! BTW, Who doesn't love chocolate ba? If you don't, parang ang sad naman nun diba? Chocolates taste better and fuller pag Dark. Yes, Dark Chocolates have that super chocolatey taste. Mas full ang chocolate taste kaya bet na bet ng mga chocoholic like me. Chocolates serve an important role in my life. It instantly brightens my day, It sure does make me happy. Also, nakaka-energized din that's why Chocolates are my best friends! With me being mabilis magutom and minsan kahit saan na lang ako inaabutan, mag baon ng Goya chocolates is a must. Plus being hungry makes me grumpy most of the time kaya this is my baon talaga. And alam mong afford mo sya, Dabah? I will share din to you guys happiness the same way Chocolates was for me. I will be ending this blog post with a giveaway! 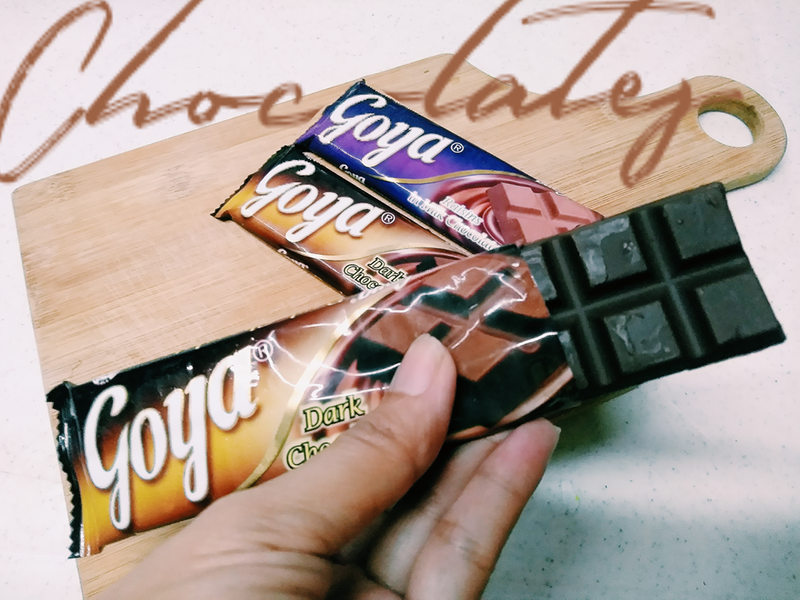 Sending you guys lots of Chocolatey Love and Goya Chocolates Giveaway! See full Mechanics on my video here. Tag 3 of your chocoholic friends and mention how you are going to enjoy the Goya Dark Cholocates. Yahooo! Ang sasarap ng mga foods! Sali ako sa pagiveaway mo po. Bulalo is love! But goya is life. Yummy kagutom naman sakto sa tag ulan ngayon. Lahat ng picks mo favourite ko kaya nagutom tuloy ako hehehehe. Thumbs up! Wow thank you so much for this opportunity, I love your top picks. Followed & subscribed you po. yayyy!!! ang sasarap naman po! Lahat ng picks mo fav ko pag tagulan,. Everyday chocolate drink ugh!! my weakness and my Life is the Goya Dark chocolates. Yummmmm. I super love ko ang bulalo lalo yung buto sarap lalo kapag maulan..
Waaahhh nagutom ako bigla ahaha lahat ng nabanggit na foods gusto ko 😂.